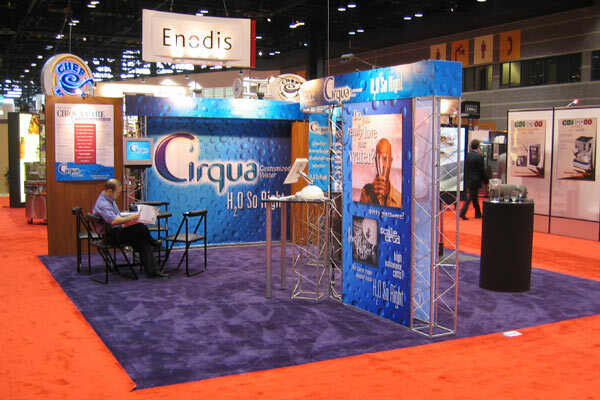 "The Water System Group" to CIRQUA™ Customized Water - a total rebranding success in less than one year! TGIF focused on the "Critical to Quality" issues of the marketplace in developing a new brand approach for this small family owned operation. Every aspect of the rebranding - from the emotional triggers in the logo presentation to the strong brand promise of "H2O So Right" - helped deliver a world-class perspective for this former niche player in the water treatment industry. TGIF strategized the rebranding and designed every element -- logo, collateral, presentations, labelling, trade show booth, website, premiums, clothing -- as well as the "Four Foundations" message and brand story. The Four Foundations -- Quality, Knowledge, Service, Reliability -- gave CIRQUA a focus for every aspect of their operation. Everything could be related to at least one if not more of the Four Foundations and the message to the outside world now became clear, understandable and believable. Best of all, the newly created category, Customized Water, allowed CIRQUA to present the strengths of their difference from the bigger players in the marketplace. The response was exceptional from customers and competitors alike. 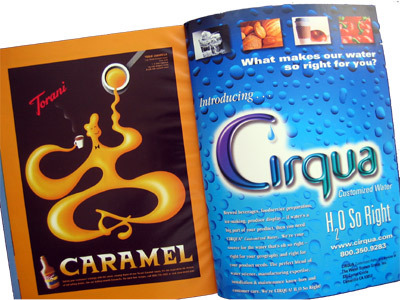 The industry took notice and CIRQUA began its rise to prominence.